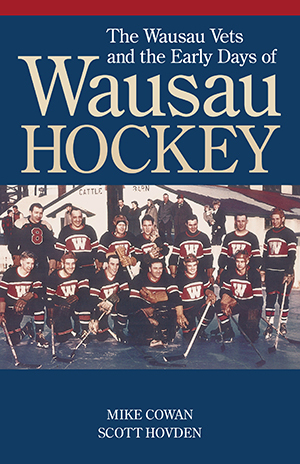 We are devoted to Wisconsin Hockey History! 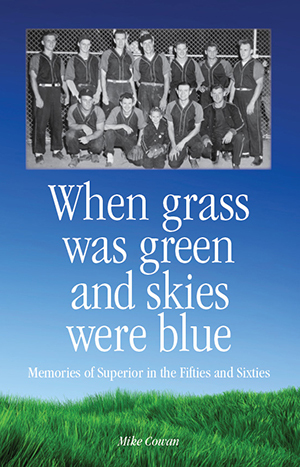 Read articles on the history of the sport in the state. Check out the WAHA Hockey Hall of Fame. View the newly created Wisconsin Hockey Wall of Fame. 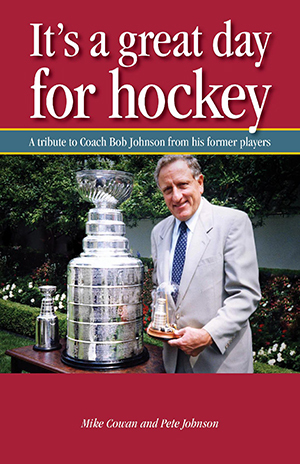 Contact us if you have articles to share or if you would like to nominate someone for the Wisconsin Hockey Wall of Fame. 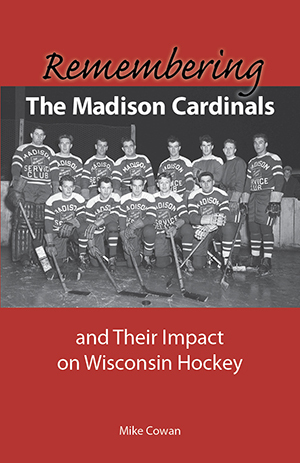 Find out more about books written on the Fond du Lac Bears, the Madison Cardinals, and the Wausau Vets.